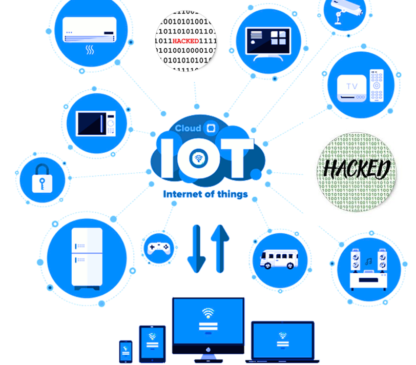 Why Internet of Things (IOT) devices get hacked? 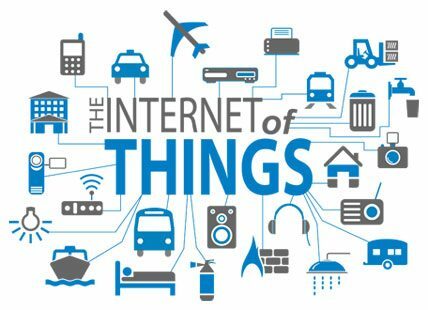 With the growing demand for smart watches, smart televisions activity trackers and other common devices working on the magic of internet, the technology named Internet of Things (IoT) is deepening its roots. It seems evident that in the future, everything will be connected. It won’t just be our phones that access the Internet; our light bulbs, our doors, our microwaves, our comforters, our air conditioners all will get internet enabled. Above all Windows is integrating with smart home platforms to present data about your home incorporating a chart comparing people in the house and how much they use different appliances. Wireless interfaces are an increasingly common feature of personal medical devices because they make it easier for doctors or patients to monitor and control the devices. We stand to see a 30-fold increase in the number of devices connected to the internet over the next five years. 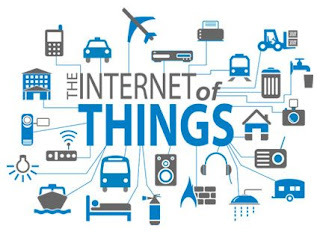 The Juniper research predicted that there will be 38.5 billion connected devices by 2020 while according to Gartner the count would be nearing a mark of 30 billion. Our homes and lives are going to get smarter!!! 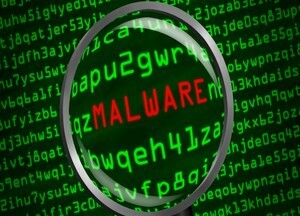 The experts are speculating that devices connected to the internet are at huge risk of attack in the coming year as new risks of information use will emerge. Attacks on webcams and cars have already been seen in the past and various proof-of-concepts have been demonstrated establishing that arbitrary code can be executed on these devices remotely by an unauthenticated attacker. This new conceptual space of Internet of Things technology is building new notions of privacy, security, assets, risks and threats. To match the popularity internet enabled devices, up-to-date security measures and regulations need to be in place to catch up with technology in 2016. Annoying Mobile Security Updates…Don’t Ignore Them!!! 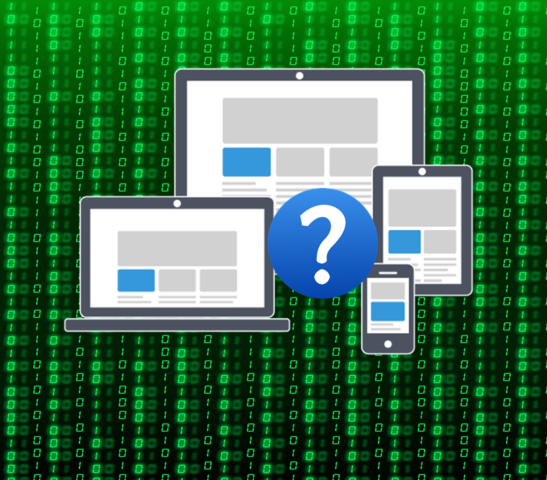 Still struggling with web application security? ?